A part of the Gulfport-Biloxi Mississippi Metropolitan Statistical Area, Biloxi is often considered the cultural center of the Mississippi Gulf Coast. Covering a total area of approximately 47 square miles, this so-called “Playground of the South” serves as the co-county seat of Harrison County along with its neighboring city, Gulfport. Aside from being a cultural hub, Biloxi is known as an entertainment center with its great deal of recreational establishments and casinos. 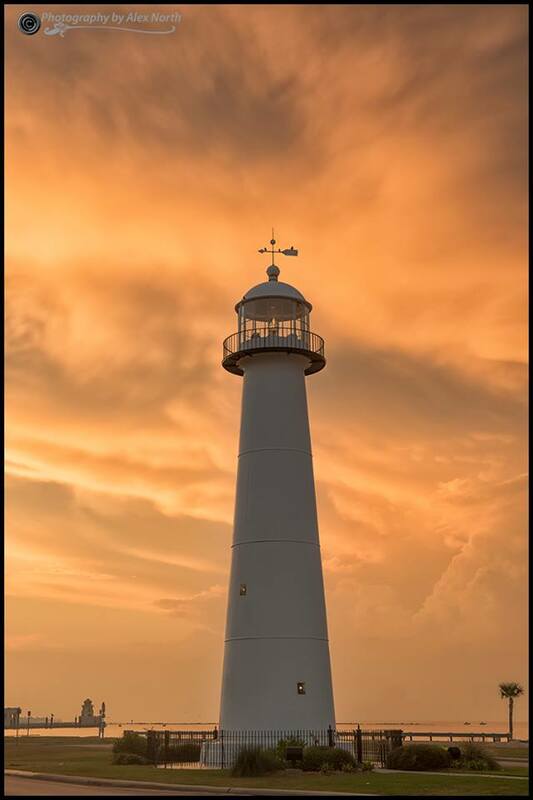 As of 2014, Biloxi is home to approximately 44,980 residents. Biloxi was built on the backs of immigrants, and is one of the oldest settlements in the country. “Old” Biloxi was established in 1699, and named the settlement after the Native Indians in the area called the Viloxi Tribe. After about two decades, the “new” Biloxi, the one which we know today, eventually became a temporary capital of the Louisiana territory. Biloxi enjoyed great status as a holiday destination during its early days, thanks to its coastline, family-owned hotels, and thriving fishing industry. The Biloxi of the 21st century is still a favorite vacation destination where different cultures meet. Aside from white beaches and a slow-paced lifestyle, the city is known for its nightlife, restaurants, and recreational amenities. You’ll always find something to do in Biloxi. Whether you’re an adrenaline-loving, sports enthusiasts, a seafood aficionado, a history buff, or a sun worshipper, Biloxi can accommodate all of your interests and hobbies. As the recreational and cultural center of the Mississippi Gulf Coast, the city is host to an array of opportunities that will keep boredom at bay. Biloxi is particularly recommended for those who share a great love for the outdoors – with its natural beauty and plethora of activities, who would want to stay inside all day, after all? Biloxi can easily become any food lover’s dream destination in the Mississippi Gulf Coast. Top restaurants in and around the area include Mignon’s Steaks and Seafood, Mary Mahoney’s Old French House, Ole Biloxi Schooner, and Thirty Two Steak and Seafood. Who would’ve thought that steaks and seafood go great together? Other flavors are also found in Biloxi. Locals and tourists head to Mr. Greek for an authentic Greek tavern experience. Yuki’s bring Japan’s beloved sushi and hibachi to the city. For some Italian food served in a casual, old school café, head to Jazzeppi’s. Numerous shops and specialty stores catering to a wide variety of tastes and needs are also scattered throughout Biloxi, which is home to the Vieux Marche Mall. If you’re looking for more shopping options, head to Gulfport Premium Outlets, which is just a short drive away from Biloxi. From casinos to local live music; from upscale bars to low-key beachfront lounges where you can enjoy delicious cocktails, Biloxi offers plenty of nightlife opportunities, whatever your preferences may be. Popular nightlife joints in and around the city include Club Veaux, The Project Lounge, Pub Lounge, Shaggy’s Biloxi Beach, and Treasure Bay Casino and Hotel. Get in touch with us today for a consultation of what Biloxi MS real estate has in store for you.